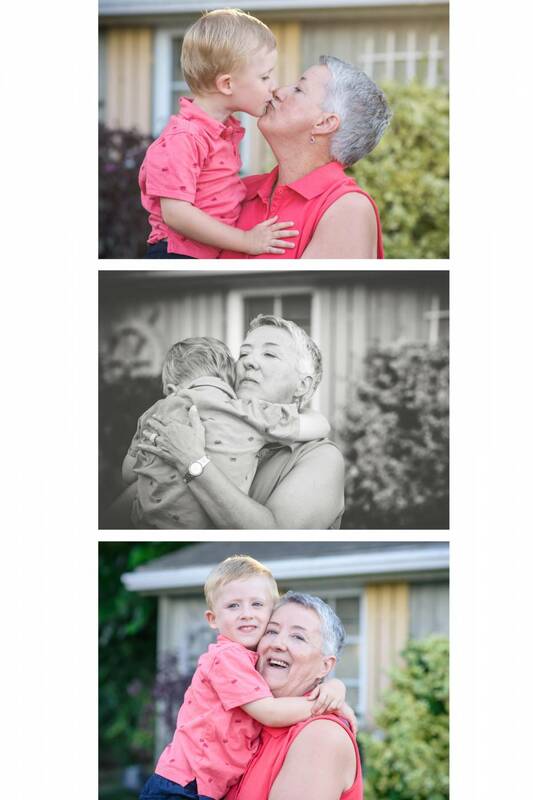 When Mary contacted me to do her family photos she had said it had been a number of years since they had any done. 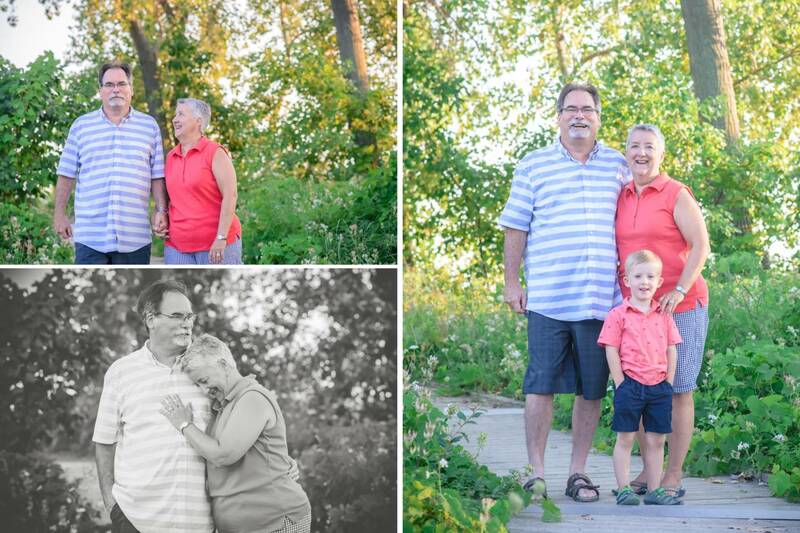 In fact, during their family photography session I learned that her son may have been glued into their last set since he wasn’t there for the pictures. 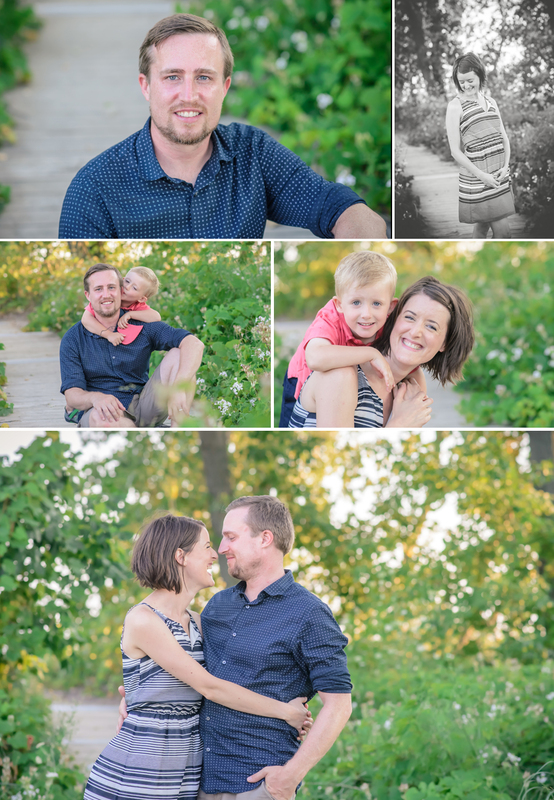 I’m sure it makes for a funny story now but there really is nothing like updating your family photos each year. 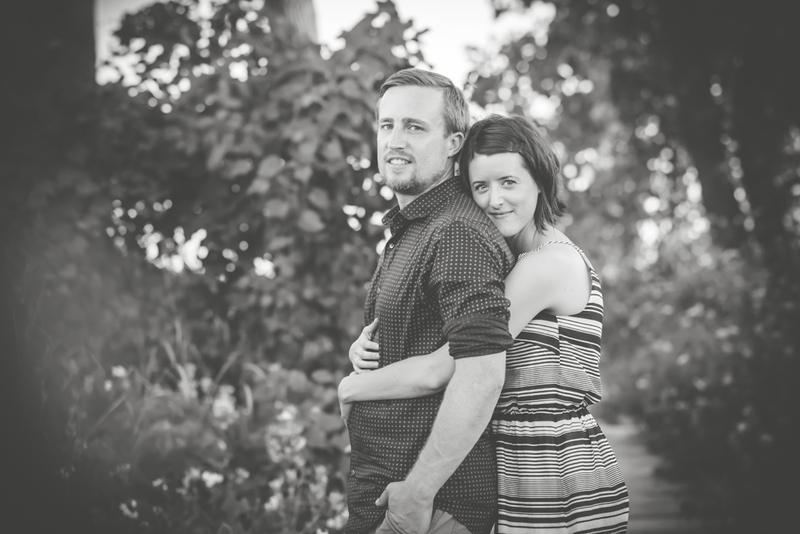 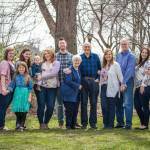 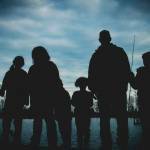 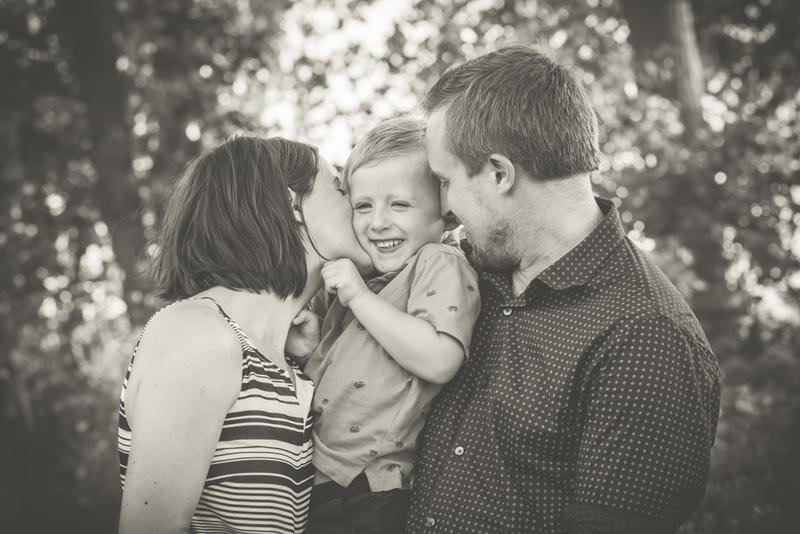 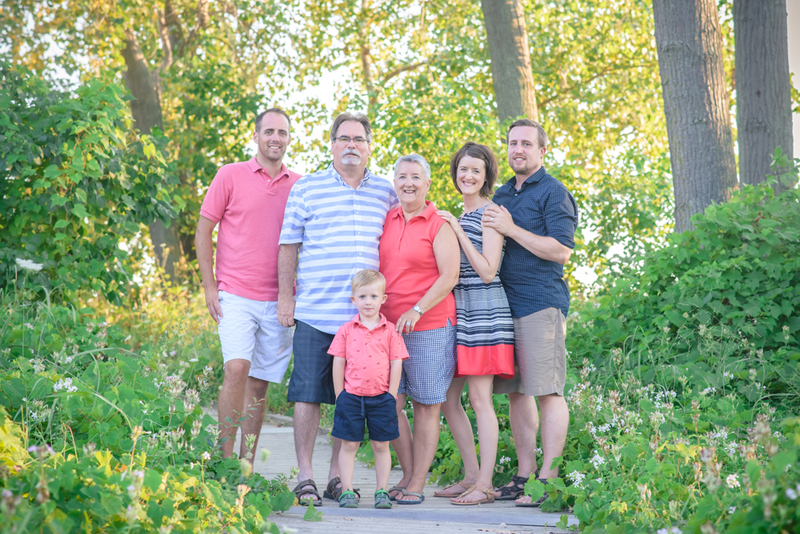 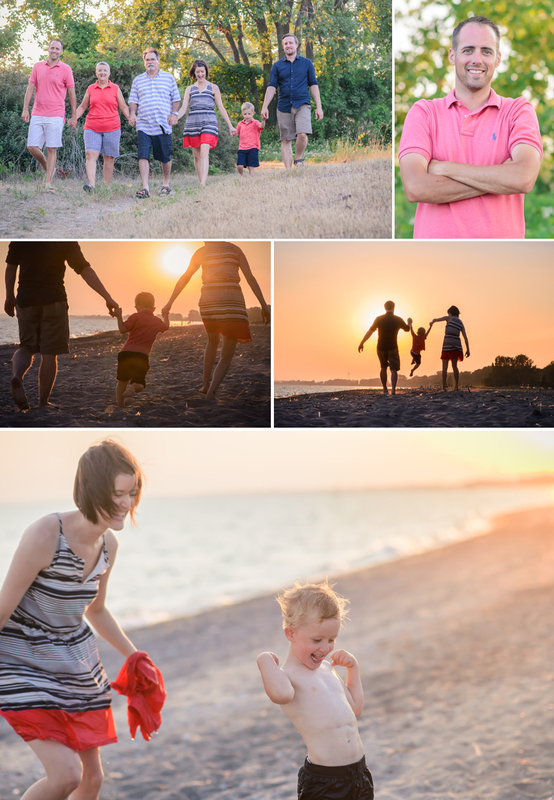 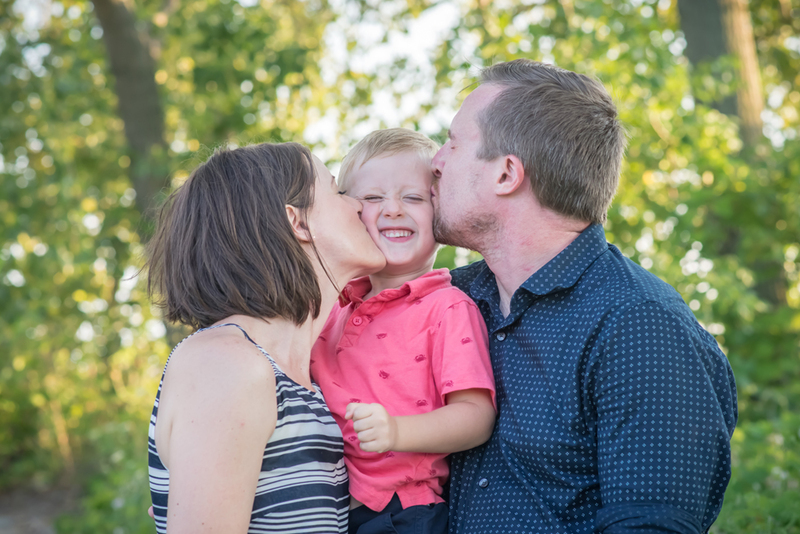 We met in Erieau for their family photo session. 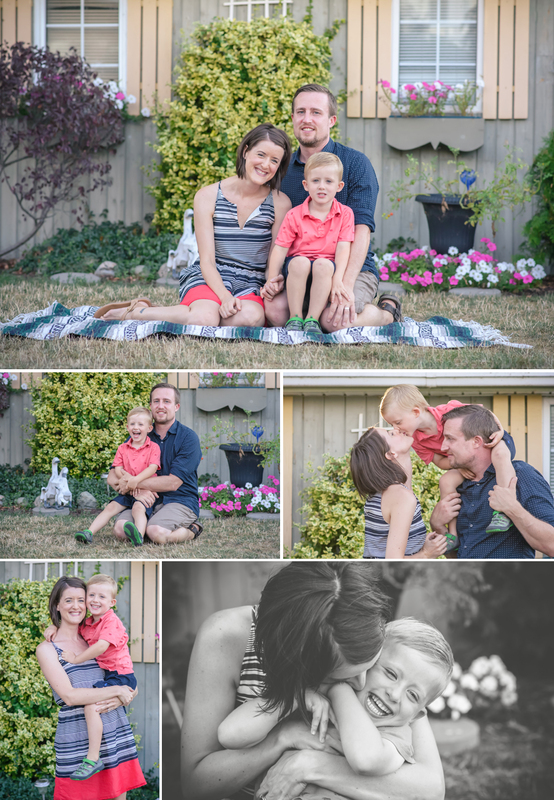 They were relaxed and on holiday and enjoying their time together as a family. 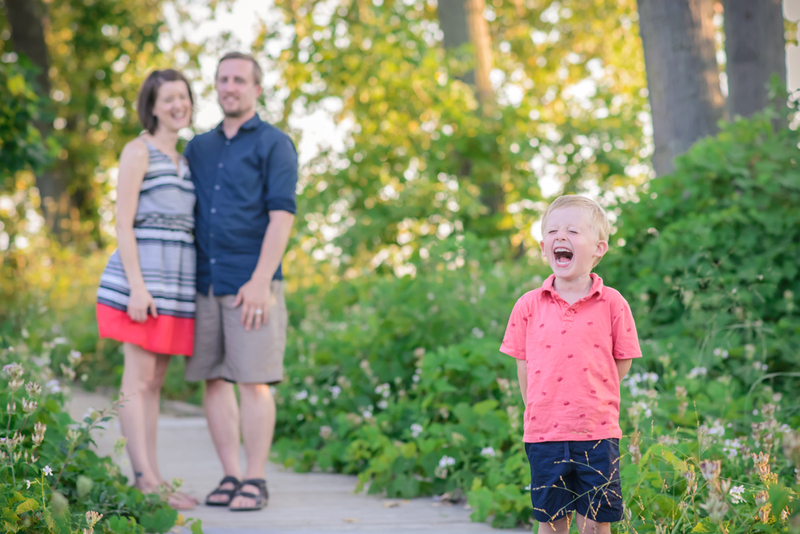 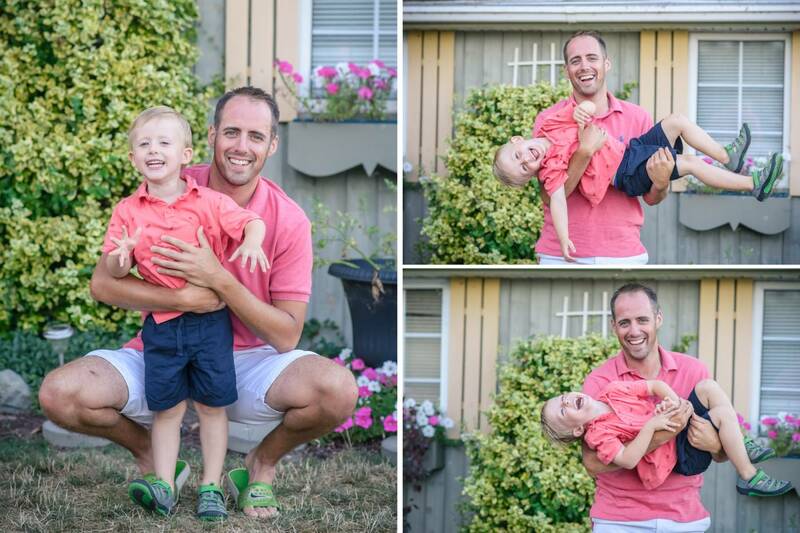 Little A was so excited to meet me and get the photo session done so he could run into the water. 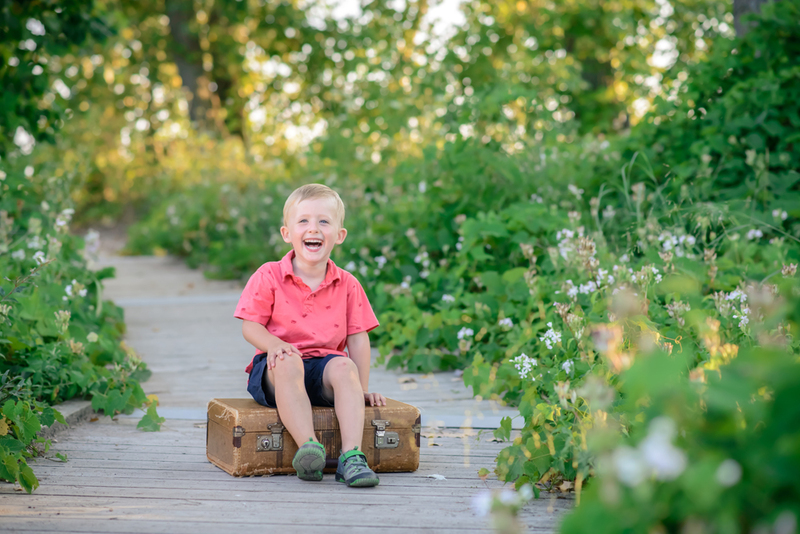 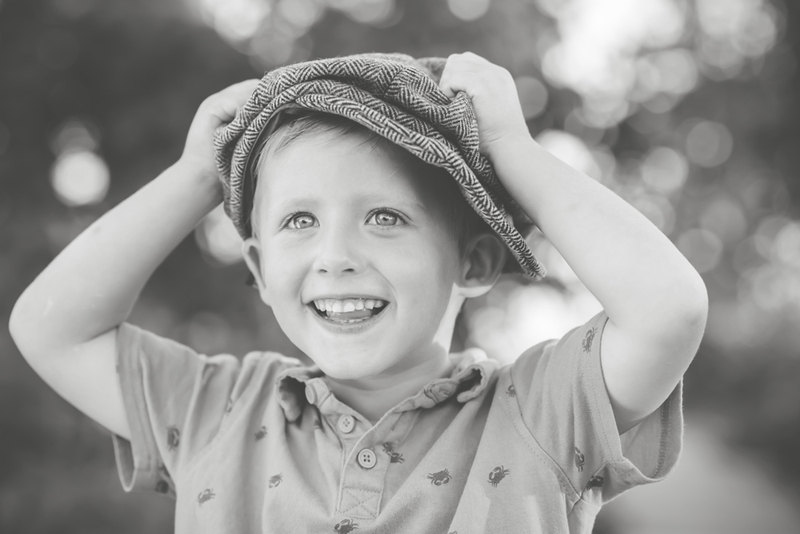 His giggle made my night and left me smiling the whole time I was editing their session.